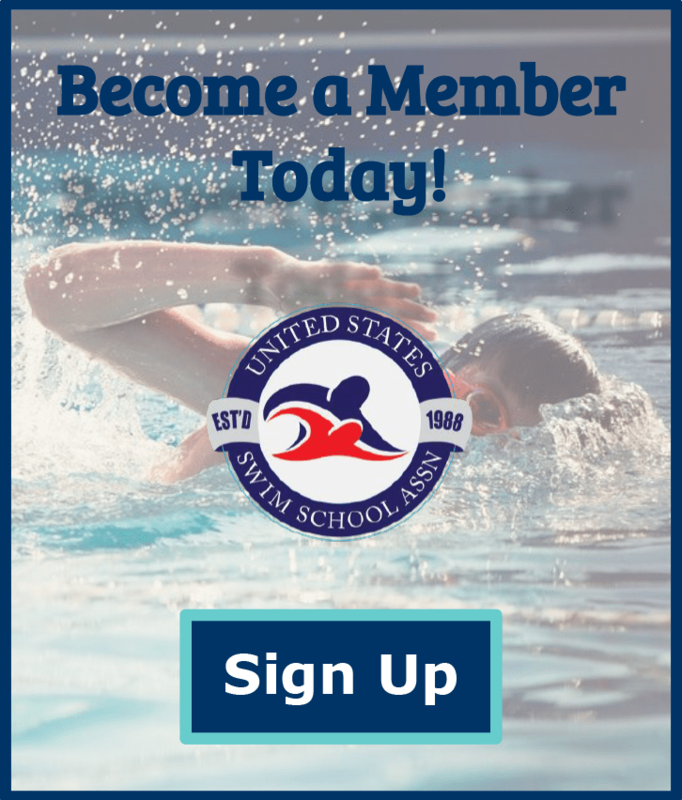 To present a fun, engaging, educational swimming experience that produces a nation of safer, smarter, stronger swimmers. Swim Australia’s mission is to help all Australians become safer, smarter and stronger through swimming. This is primarily achieved by developing and empowering our swim school network through the delivery of world’s best practice guidelines, professional development programs, growth opportunities and business support. It’s also about fun, and knowing Aussies are safer in and around water, as a result of their Swim Australia Registered Swim School experience, and their resulting knowledge. 2020 sees over 1.5 million Australians annually, taking part in lean to swim lessons, at Swim Australia Registered Swim Schools. Leading the way, Swim Australia, are renown for their world’s best practice and principles. Unified in vision, this evolution has resulted from the unquestionable support of Swim Australia’s 1000-strong, network of swim schools, significantly raising the bar in learn to swim programs and education for all to benefit. Drowning deaths are down by well over 40 per cent. Medical authorities report, swimming activity is of great benefit to the overall health and wellbeing of the nation. Educationalists are delighted more children are attending swimming lessons in their early years, aiding mental, social and physical advancements. Swim Australia maintain their ongoing determination to produce a nation of safer, smarter, stronger swimmers.